Originally established as a keg business, our focus soon shifted to the production of 59-gallon American white oak wine barrels sourced from our backyard of Central and Northern Missouri. Today, we maintain a laser-like focus on the quality and consistency of our classic 59-gallon American oak wine barrels, while also producing a small number of American and French Oak barrels for the whiskey and bourbon industries. 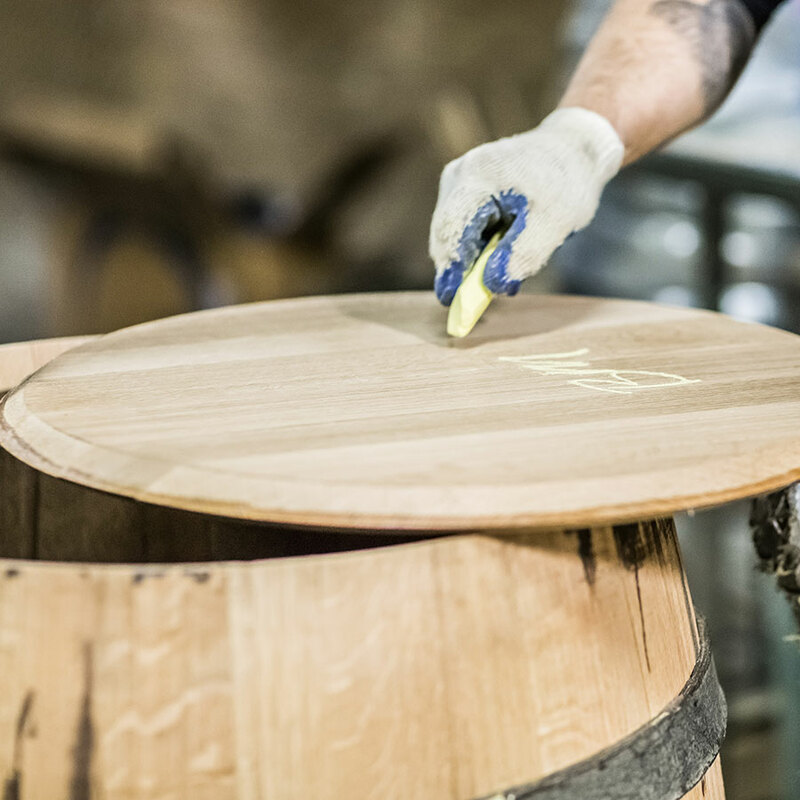 Each barrel is handcrafted by a team of highly skilled, hard-working men and women who preserve and advance the time-honored craft of artisanal barrelmaking. The Oak Cooperage has been producing American Oak barrels since 1972. Today, the coperage is owned and operated by Silver Oak, a leading producer of California Cabernet Sauvignon aged exclusively in American oak.